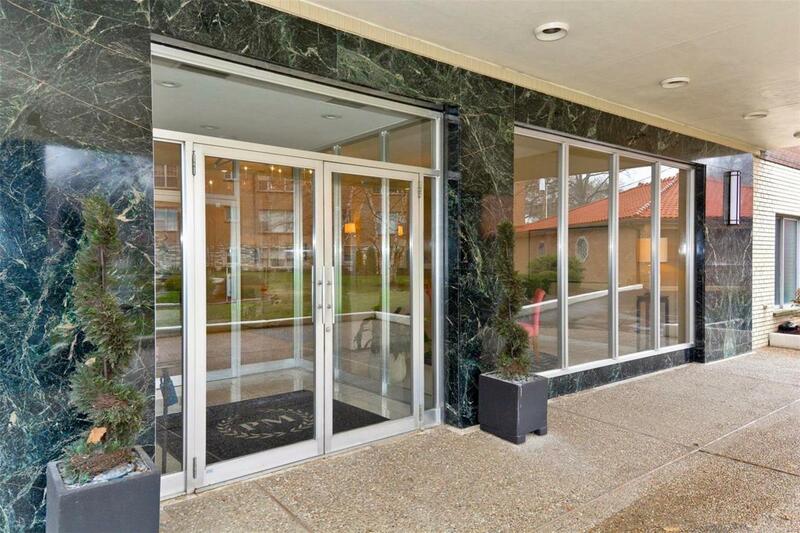 Beautifully renovated 2 bedroom, 2 bath, mid-century, deco revival style condominium located in the prime of St. Louis Hills. 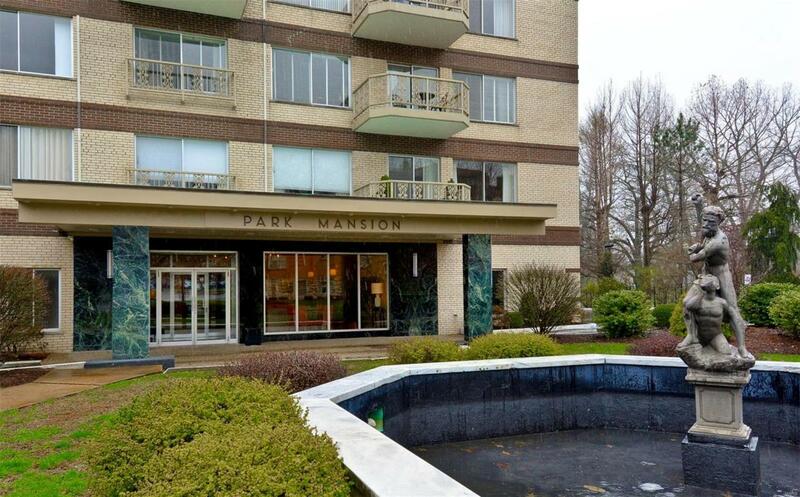 This stunning unit has large open living areas, parquet flooring throughout and numerous large windows that directly face the park allowing for incredible views and an abundance of natural light. The kitchen has been tastefully updated to include granite countertops, stainless appliances, ceramic flooring and wood accented ceiling. Youll find a cozy Master Suite offering a full bath, 2 large closets and a separate dressing area with 3 additional closets including a large walk-in. Enjoy your morning coffee on the private terrace in the treetops. 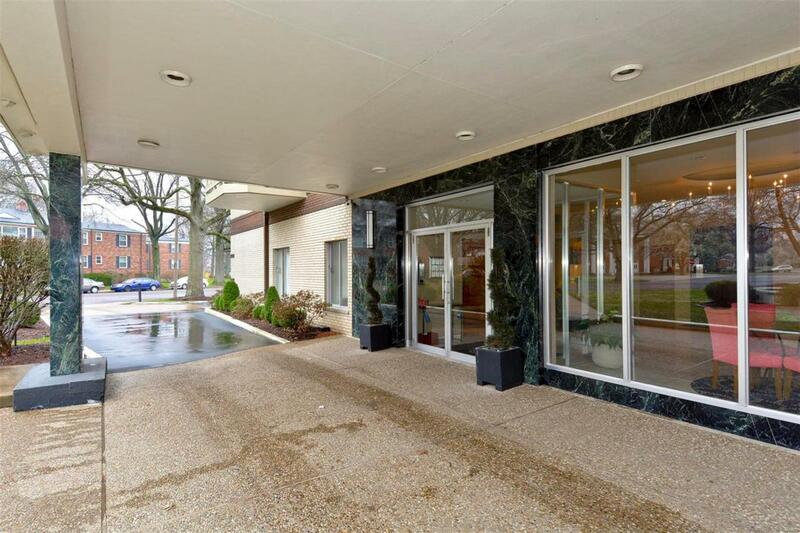 This unique building features a secure, elegant entrance, elevator, workout area, rooftop deck with BBQ, additional private storage areas, laundry facilities on each floor and attached parking. 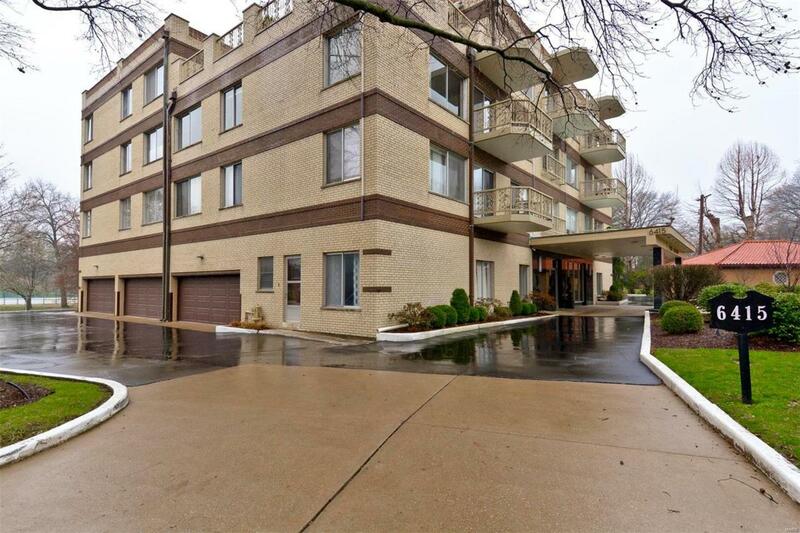 Youll enjoy this premium location near restaurants, shopping and all that Willmore Park has to offer. Vitals First Refusal Reqd Association Mgmt. Pet Restriction Creatd Prior 9/28/83 Resale Cert Reqd. Listing provided courtesy of Re/Max Integrity. Listing information © 2019 Mid America Regional Information Systems, Inc.